1. 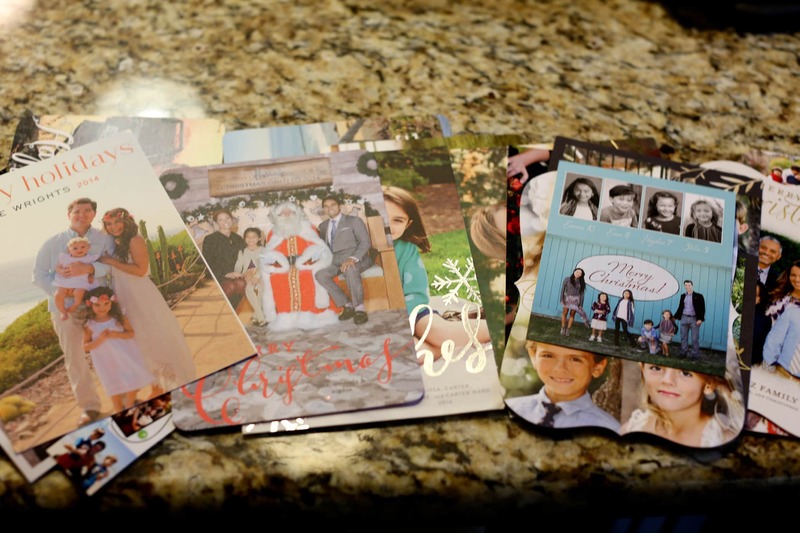 CHRISTMAS CARD SOLUTION- I was thrilled when my neighbor Amy told me she had the solution for my 150 plus Christmas card frenzy. After all, as a mother I just can’t throw them out. They are so precious and I would love to look at them next year. 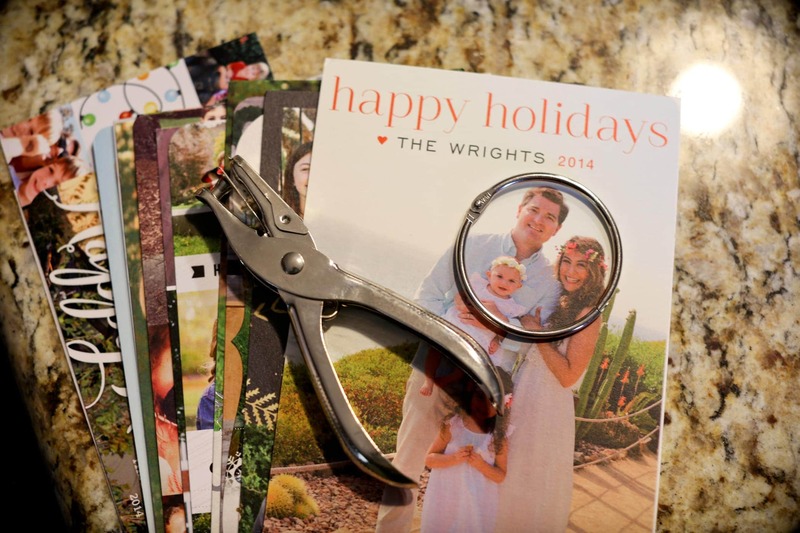 She said she puts her holiday cards on a 3 inch ring and hole punches the card. BEST IDEA EVER!!!! So instead of me attempting to hang 150 cards all over my house I hole punch them and put them on a 3 inch ring as suggested. 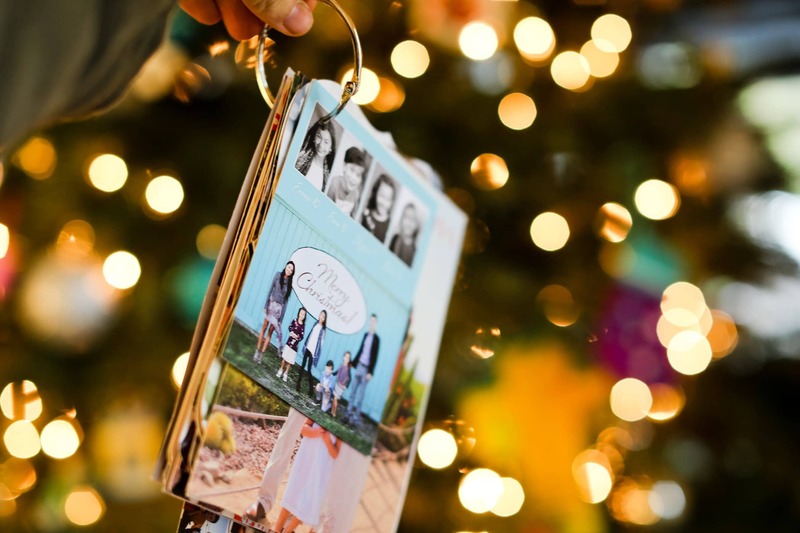 Truly a great way to flip through your Christmas cards and save the sweet pictures of your friends and family. 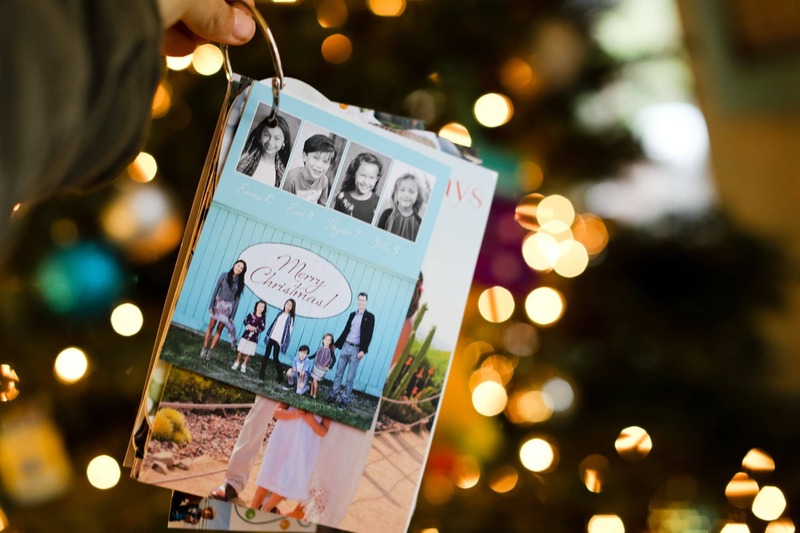 Thank you Amy for such a great idea. 2. 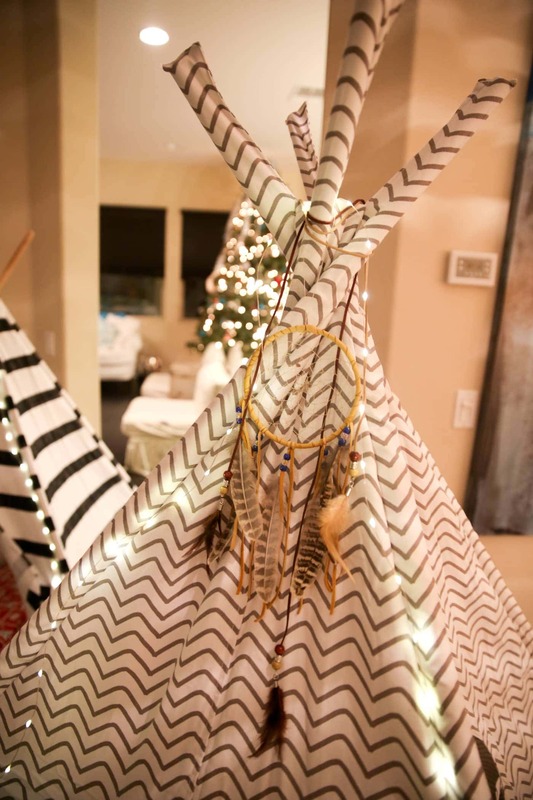 DREAM CATCHER- I was so excited when I decided to get my three kids tee pees from Restoration Hardware for Christmas. 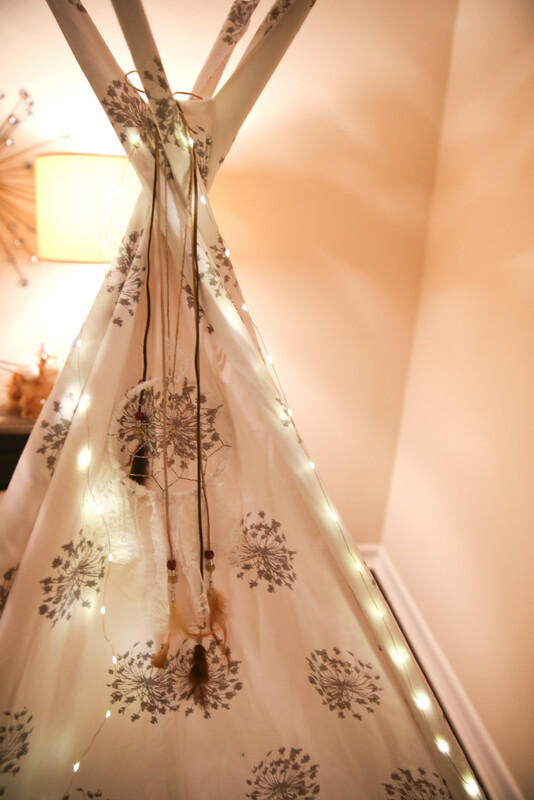 I lit them up with the starry string lights collection, but I knew I wanted to adorn them with decorative dream catchers. I found a few cool designers on Etsy that truly completed the look I was going for. 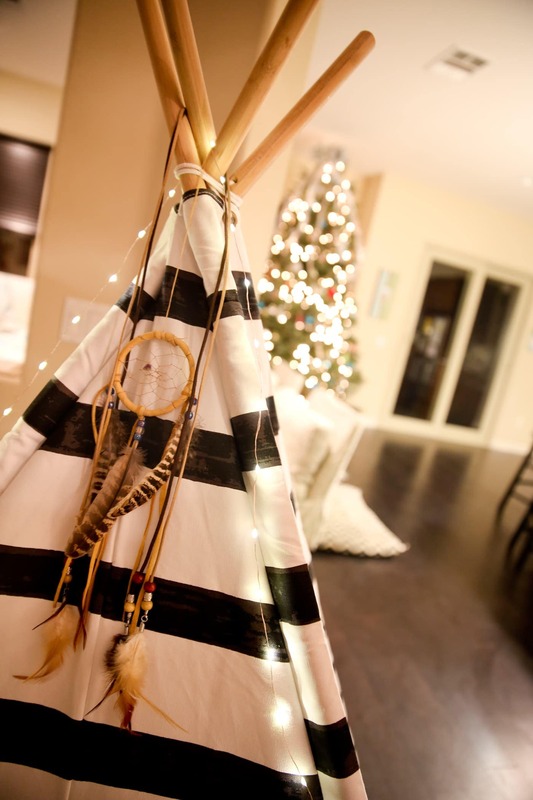 If you are looking for that Indian-Boho Chic look, I suggest adding a dream catcher. I am digging LozensArt who sells genuine apache merchandise. I know I will be back in the future. 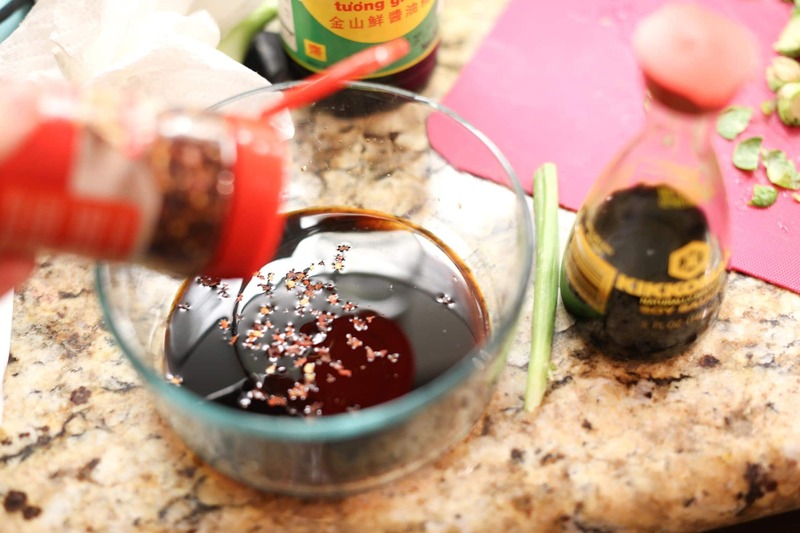 make your asian sauce mixture…. 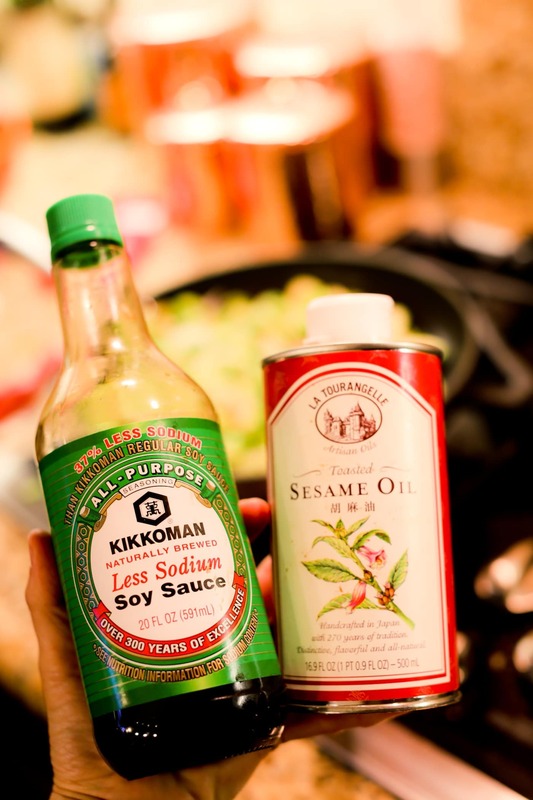 poor sesame oil, soy sauce, red pepper flakes, a small squeeze of yokisoba sauce and whisk well. 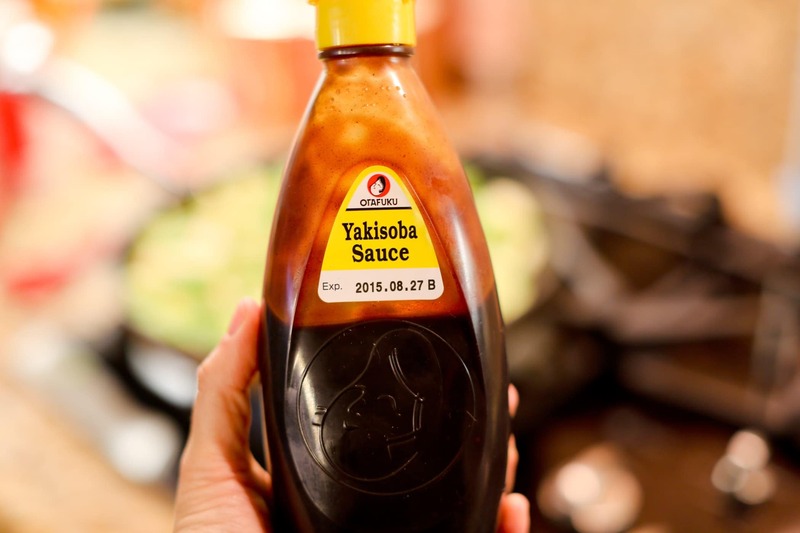 taste the sauce and add to your liking. 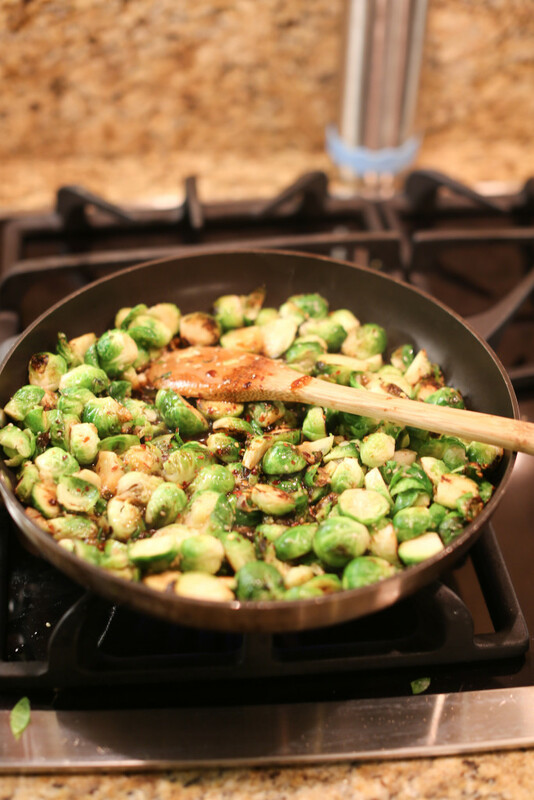 cook a few more minutes and serve…. 4. 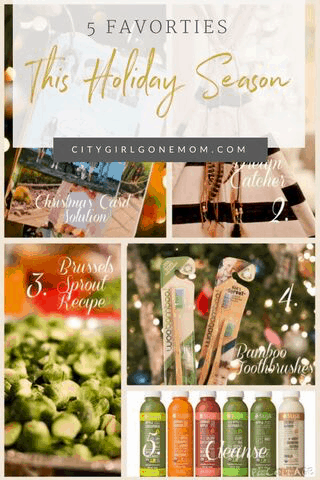 BAMBOO TOOTHBRUSHES- As you may have heard me talk about before, my husband has the first and only “Green” Dental practice in San Diego. 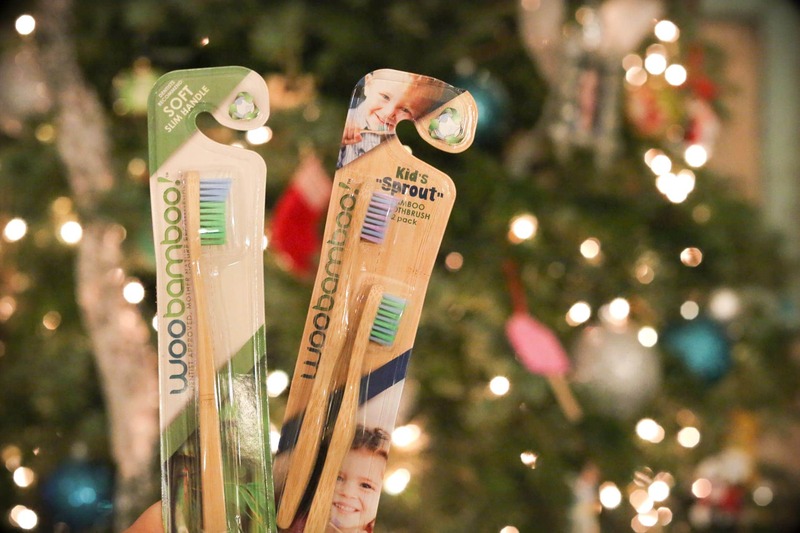 He has taken many steps to lessen his carbon footprint on the planet, and this time he is making sure all of his patients leave his office with this Eco-Friendly toothbrush by Woo Bamboo. 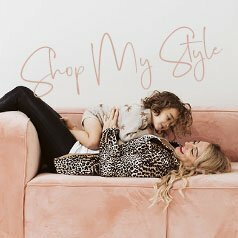 We are so happy we found this company who are also taking those steps to help our planet. 5. 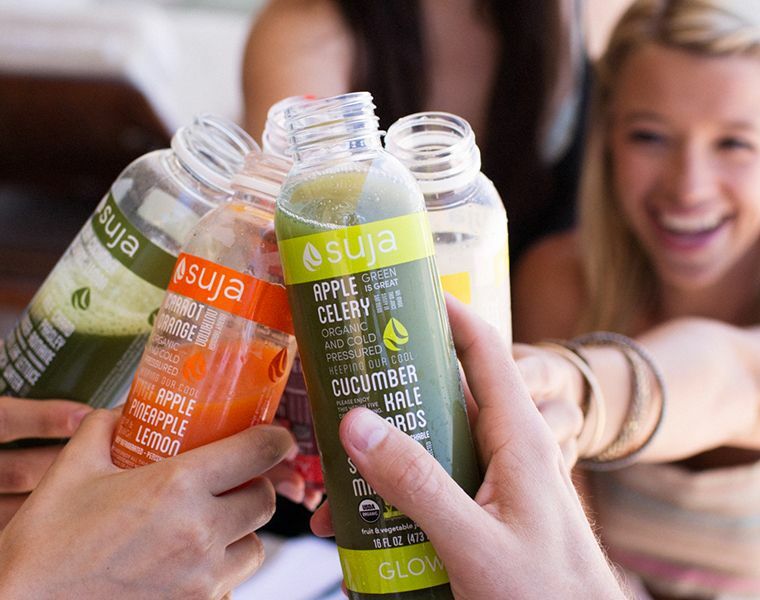 SUJA JUICE- I am truly amazed by the fast growing success of this company. 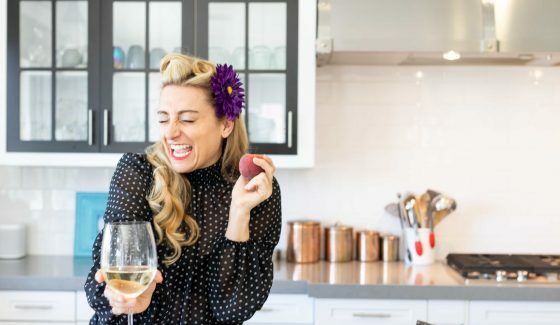 I have watched these local San Diegan’s create raw cold- pressed juice and pretty much go national in less than a year. The juice sells itself. 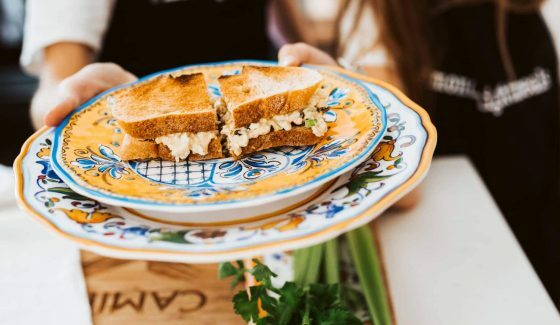 It is truly delicious and the flavors are delectable for any curious palette. 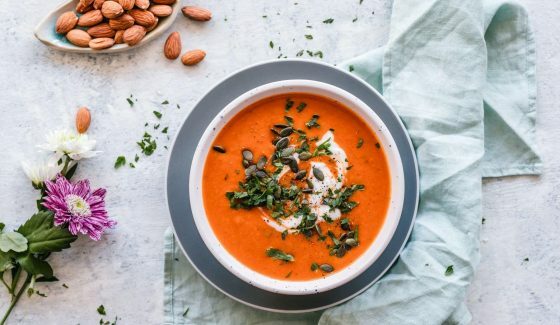 The ingredients are nothing but natural and truly make you feel like you are doing your body good. I have been sampling these juices at Whole Foods for quite sometime, but after the holidays I am ready to actually try one of their cleanses. 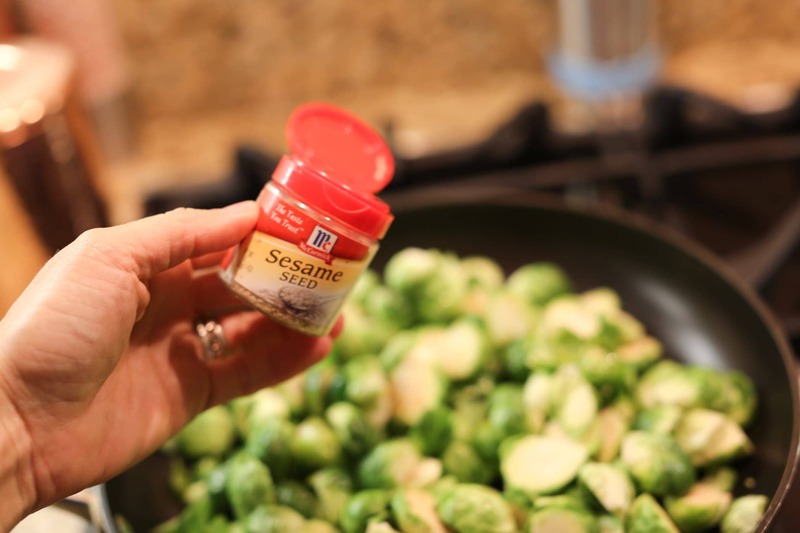 They offer a few options so if you are ready to kick start the new year and shed those unwanted rice balls Aunt Betty kept serving you, do yourself a favor and be nutritionally conscious and transform how you feel. 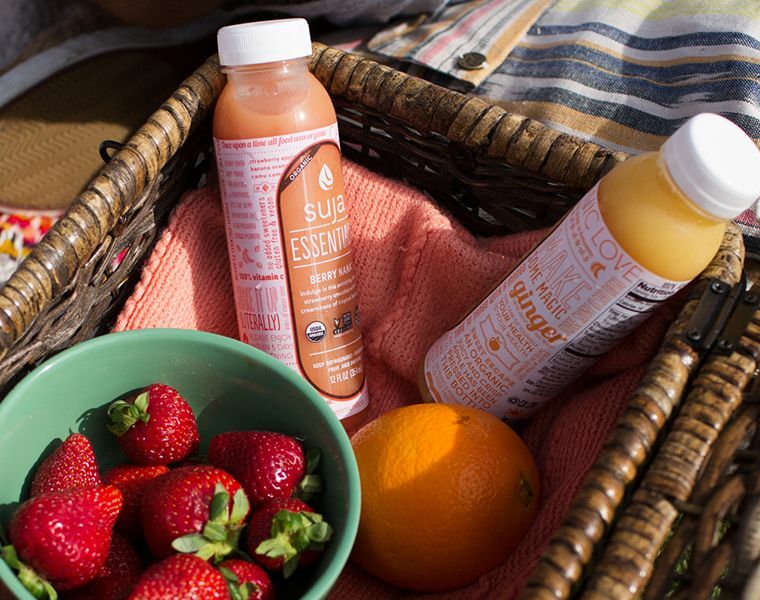 Suja Cleanes are a great way to press that restart button. 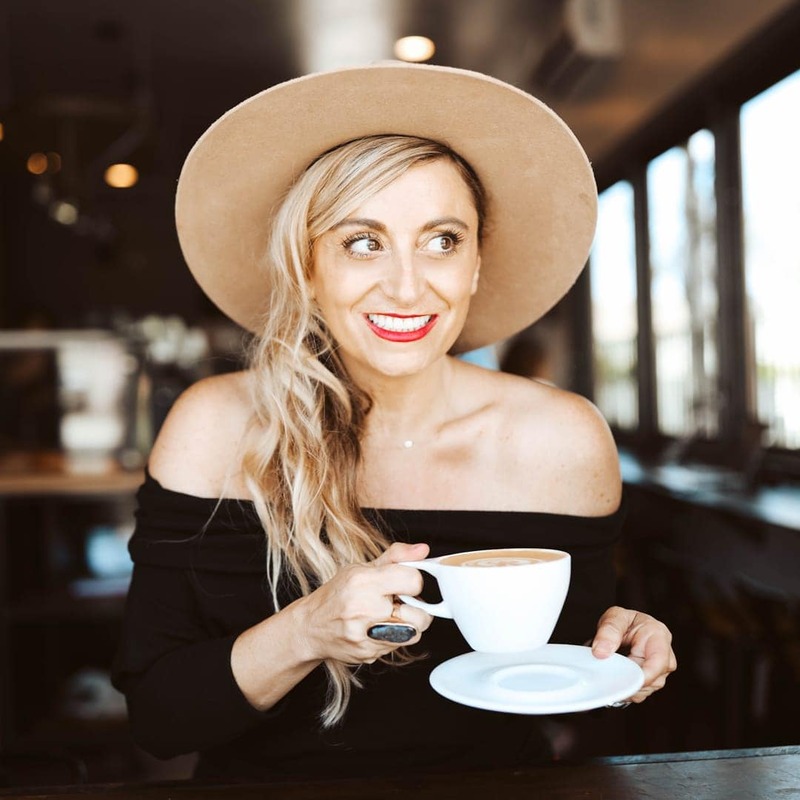 Let me know if you like any of my Friday Faves… I would love to hear from you! PrevTulle Skirts for New Years Eve! 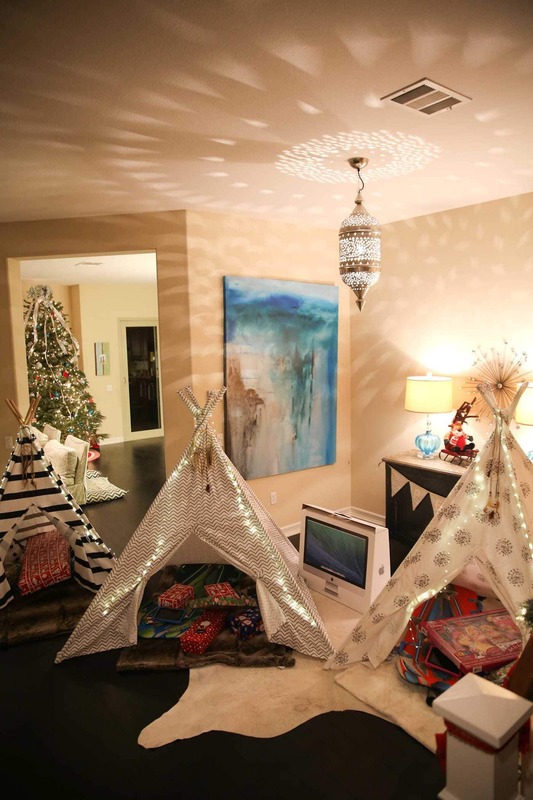 Love the card idea, and tee pees are adorable! Yay Amanda!!!! So happy you are digging my posts!!! 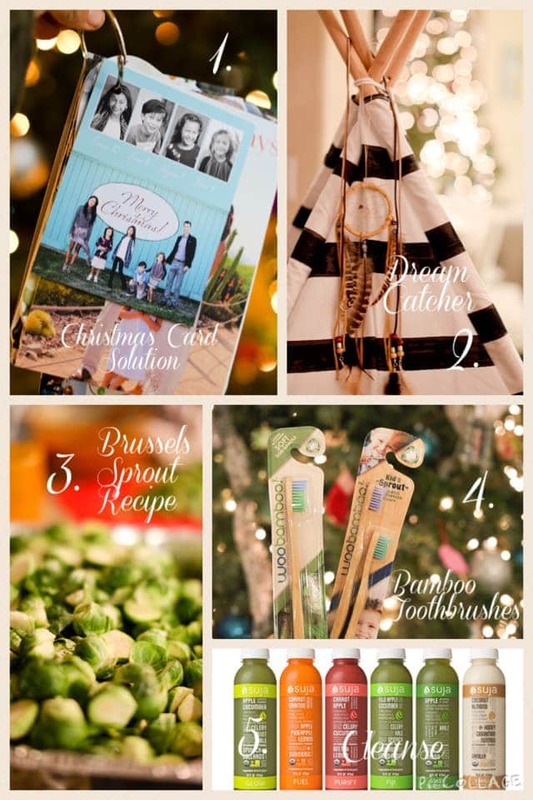 Love the three ring idea! 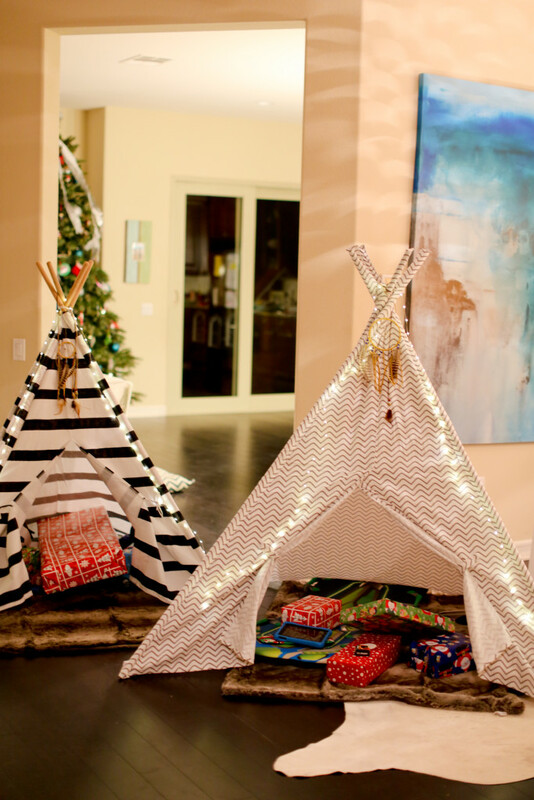 Love the adorable tee pees for the kids! How fun!!! 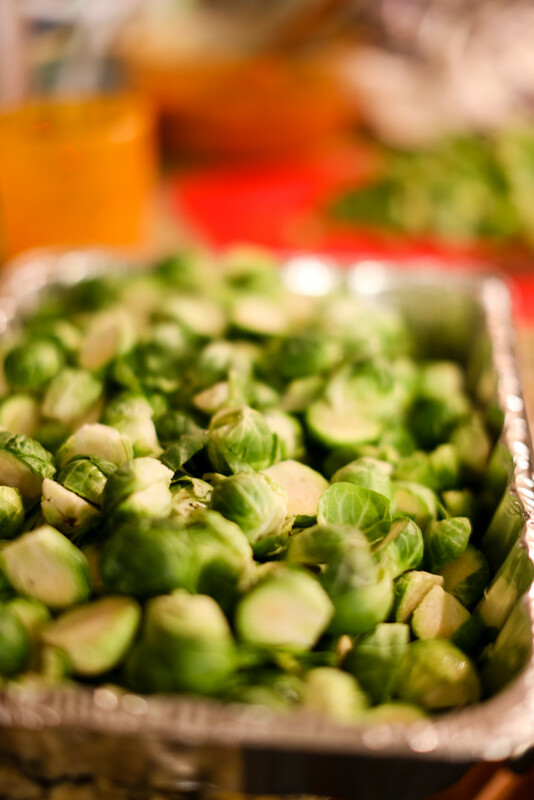 Making these brussel sprouts this week!! Just made these broiled. They are AWESOME. Thanks Dan!